Want to be notified of new releases in CKGrafico/Frontend-Boilerplates? 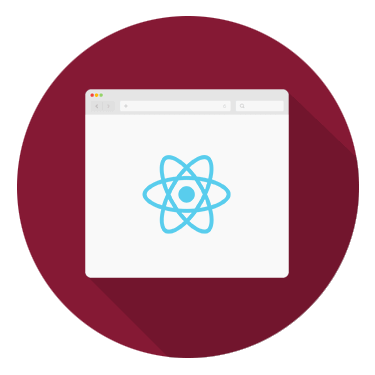 Some examples of good practises, tips, and boilerplates that I like to follow. You will find the different technologies separated by branches and I will add more examples in the future, helped by the contributors. 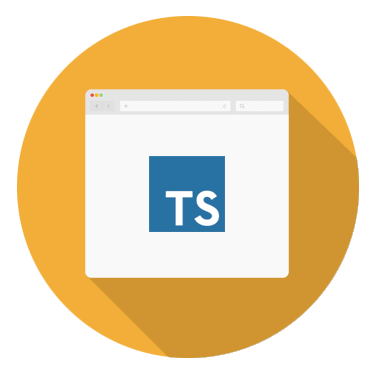 TypeScript: All the code uses TypeScript. 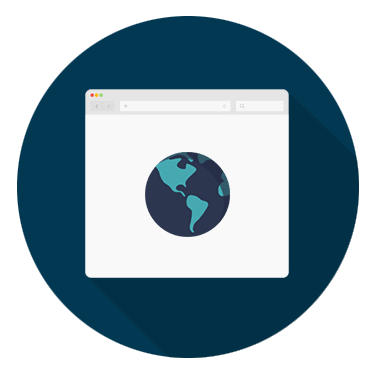 SASS: Scss structure with good practises. 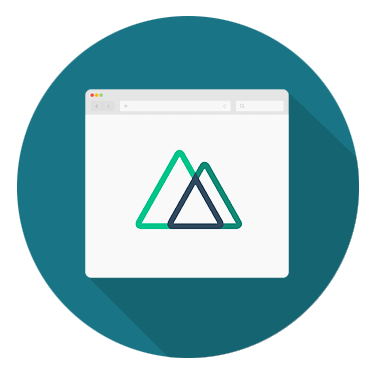 BEM (Non strict) + BEMIT: Some conventions for CSS classes. 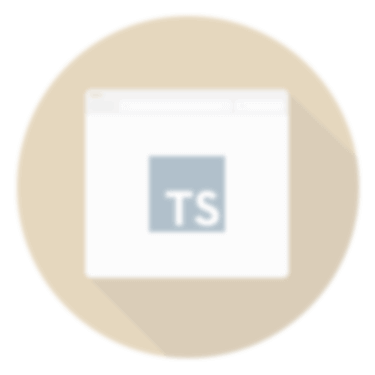 basic: Basic SPA example with SCSS and ES6. 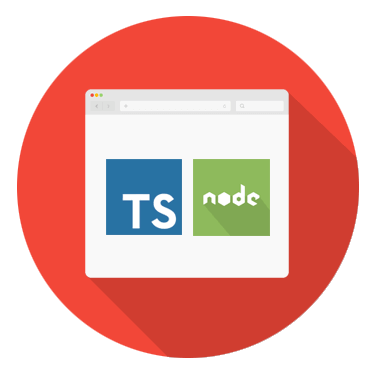 ts: TypeScript example with SCSS. 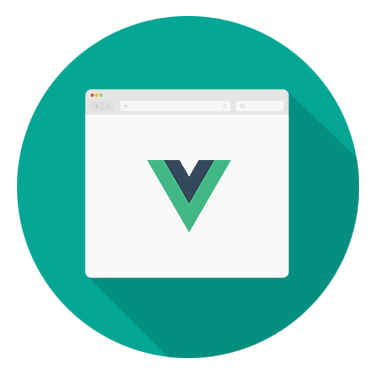 vue: Vuejs example with SCSS and TypeScript. 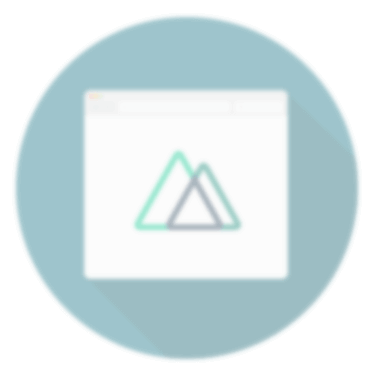 nuxt: Nuxt example with SCSS and TypeScript. 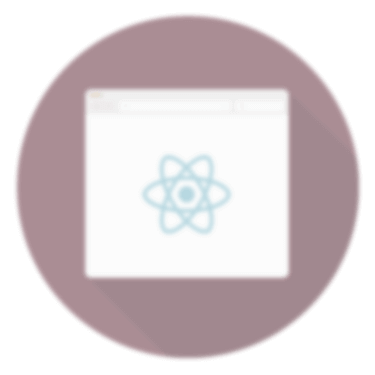 react: React example with SCSS and TypeScript. 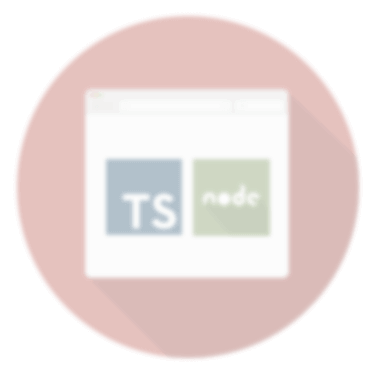 node-ts: Backend and TypeScript example with SCSS and Nodejs.